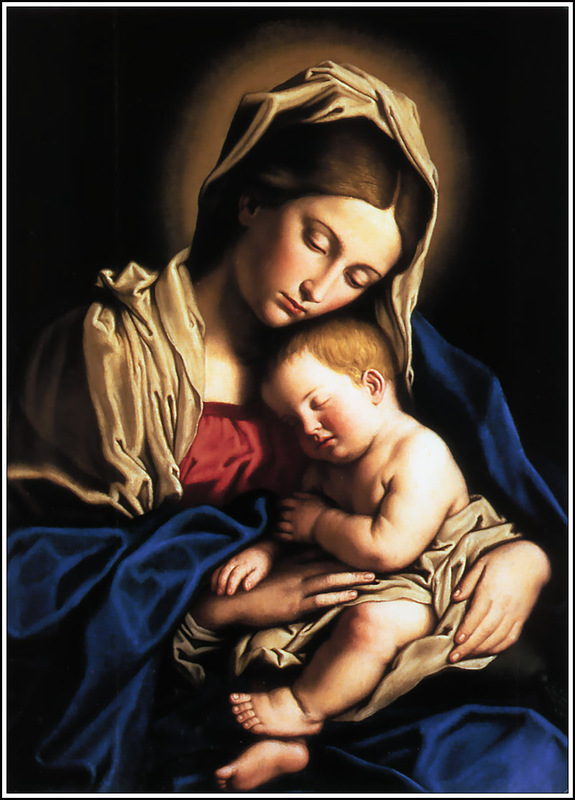 In the encyclical (1974) Pope Paul VI states: "This celebration, assigned to January 1 in conformity with the ancient liturgy of the city of Rome, is meant to commemorate the part played by Mary in this mystery of salvation. 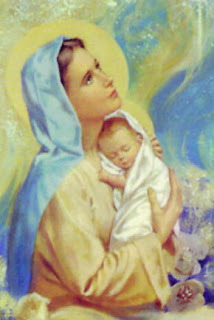 It is meant also to exalt the singular dignity which this mystery brings to the 'holy Mother . . . through whom we were found worthy . . . to receive the Author of life.' It is likewise a fitting occasion for renewed adoration of the newborn Prince of Peace, for listening once more to the glad tidings of the angels, and for imploring from God, through the Queen of Peace, the supreme gift of peace. For this reason . . . we have instituted the World Day of Peace, an observance that is gaining increasing support and is already bringing forth fruits of peace in the hearts of many"